The world is full of choices. Every move you make involves choices. With water you drink, choose from hot or cold, bottled or not, imported or local, bubbly or just plain! With coffee, there's an equally wide range of choices, and so does everything else. 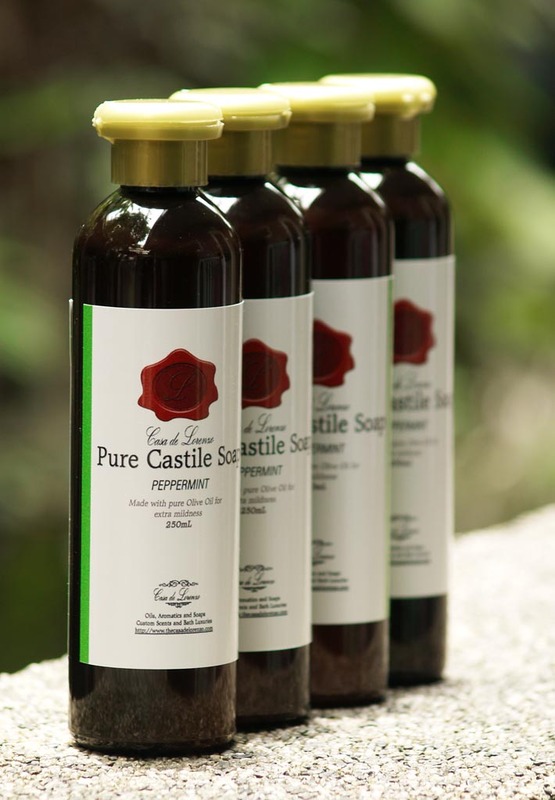 This time, we tell you about Casa de Lorenzo Natural Liquid Soaps so you know what you're having when you get a bottle. There are basically two types of liquid soaps made by Casa de Lorenzo. One is Castile, the other one is Old Fashioned Soap. Let's run through Castile Soap first. 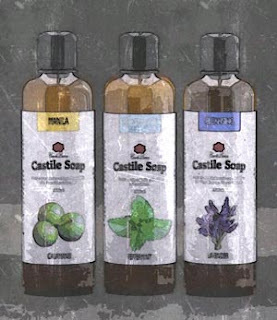 Our Castile Soap hails from the centuries old tradition of making soap in Spain. They are made from Spanish Olive Oils, carefully created through saponification which converts raw oil into soap. Being made entirely from Olive Oils, our Castile Soap has excellent moisturising effects, you wouldn't even need to put on lotion after bathing. 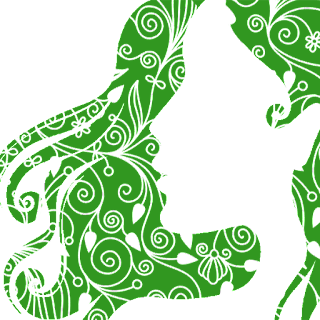 It is great for dry skin, especially skin exposed to a lot of sun or the skin of the elderly. 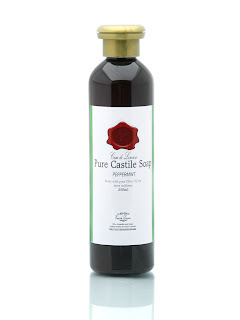 Castile Soap gives gentle cleaning and awesome skin conditioning. As any soap made entirely from Olive Oils, it doesn't bubble much so please don't expect lots of suds. On the other hand, Old Fashioned Soap is made with a combination of Spanish Olive Oils and Virgin Coconut Oils here in the Philippines. 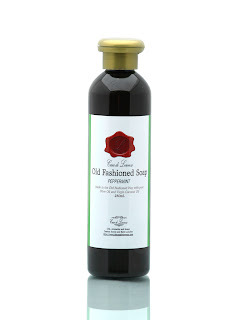 Unlike Castile Soap which is thick, Old Fashioned Soap is thin and runny. These happens to Natural Liquid Soaps when a high cleansing oil has been added to the soapmaking recipe. When Virigin Coconut Oil is turned into soap, it can create more bubbles than Castile Soap. Our Old Fashioned Soap is a balanced natural soap with great cleaning properties, yet still gives great skin conditioning. It is perfect for active people who need good cleaning, but don't want to leave the shower with dry skin. So there you have it, all you need to select is whether you're going Peppermint or Lavender. Enjoy!